Join CWD as they celebrate the launch of the 2Gs Mademoiselle at Showplace Spring Spectacular, Saturday, June 18, 2016 in the VIP area at the completion of the Grand Prix, with a fantastic spread of wine and cheese and an amazing raffle for a $1,000 gift certificate toward the purchase of the new 2Gs Mademoiselle. 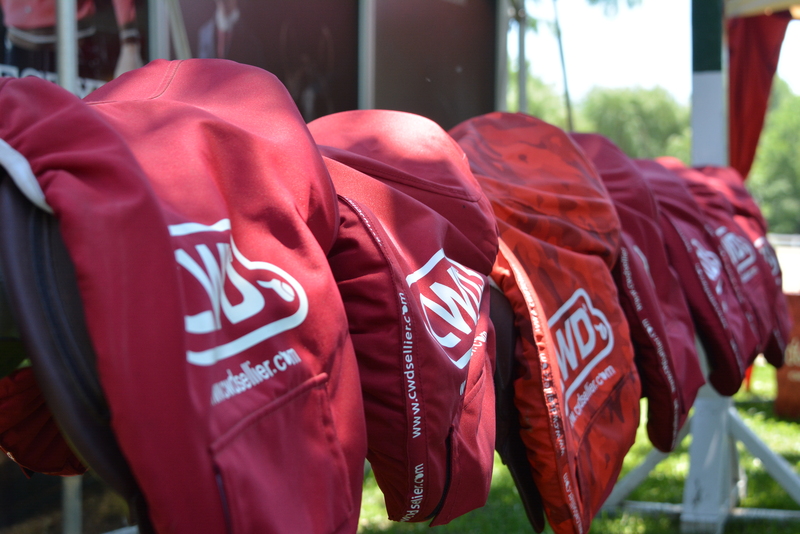 You must be present to win so be sure to stop by their booth across from the VIP tables to enter and come to the celebration to hear more about this fantastic new saddle. See the new 2Gs Mademoiselle and custom accent colors at the CWD booth. 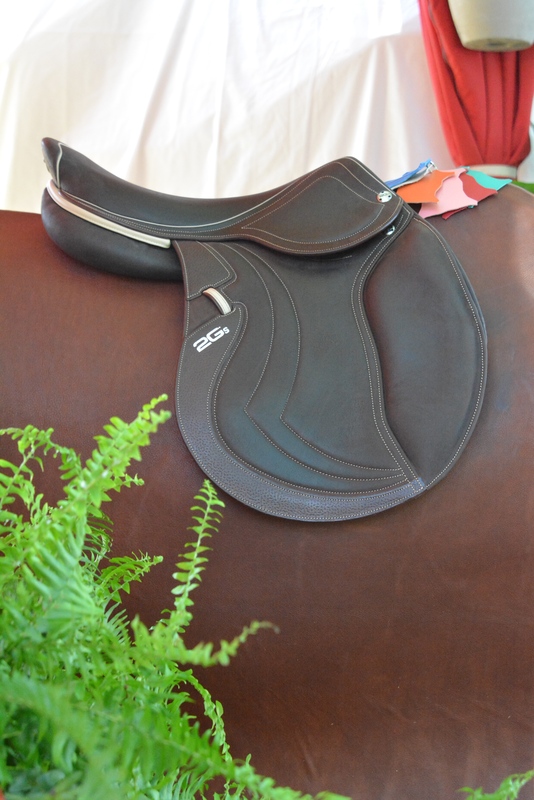 The new finer and lighter saddle with horsewomen in mind. 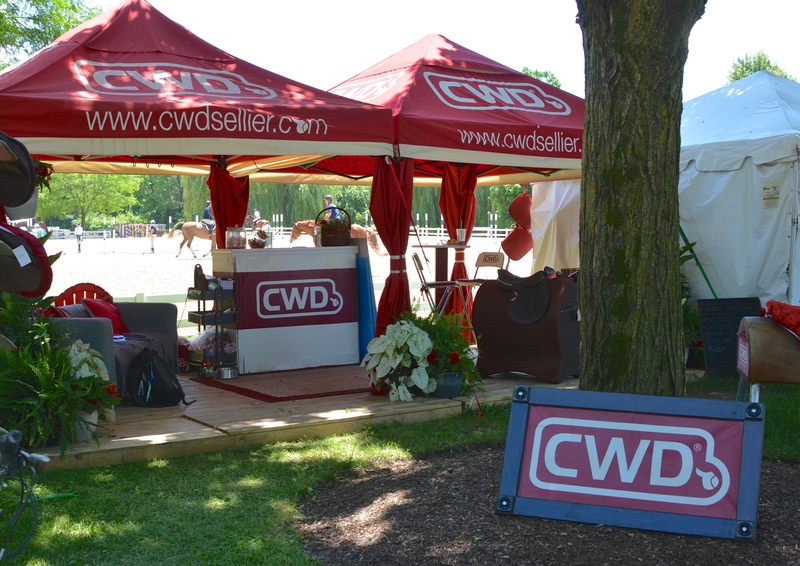 Visit the CWD booth at Showplace Spring Spectacular across from the VIP tables at Lamplight Equestrian Center!